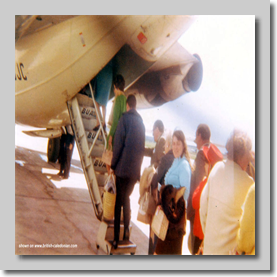 Over the years the chance to fly has gone from the preserve of the wealthy back in those early days of aviation to the mass market travel of the 1970s and the package holiday, but the current mass market passenger numbers are truly staggering. 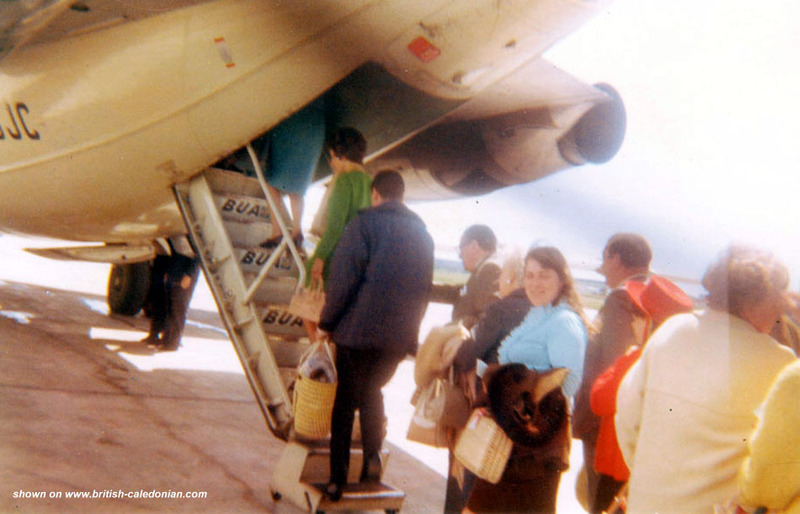 This is many ways is good, giving people the chance to travel and see the world but maybe some of the "specialness" has gone; lost in the almost bus-stop type of turn up and go travel. 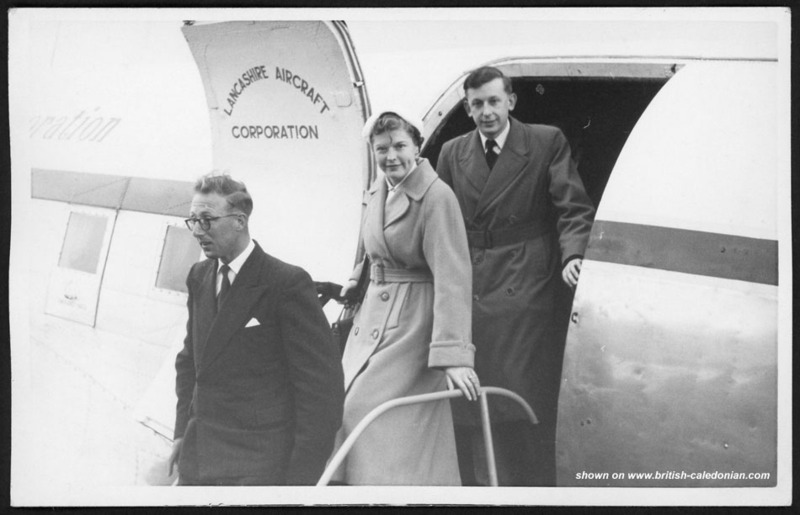 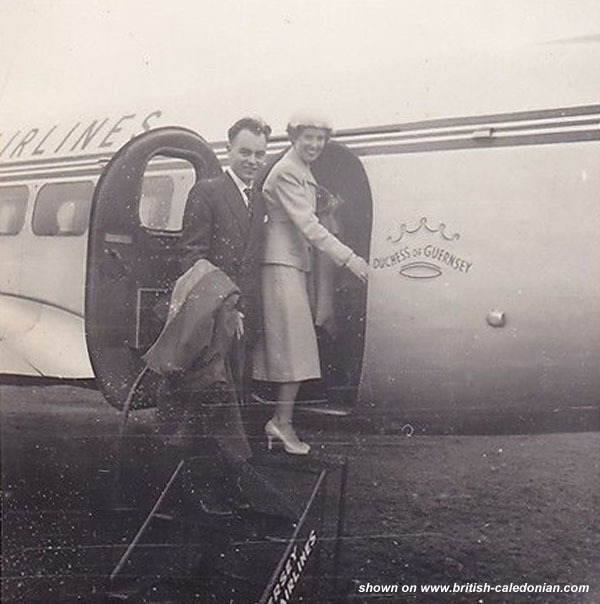 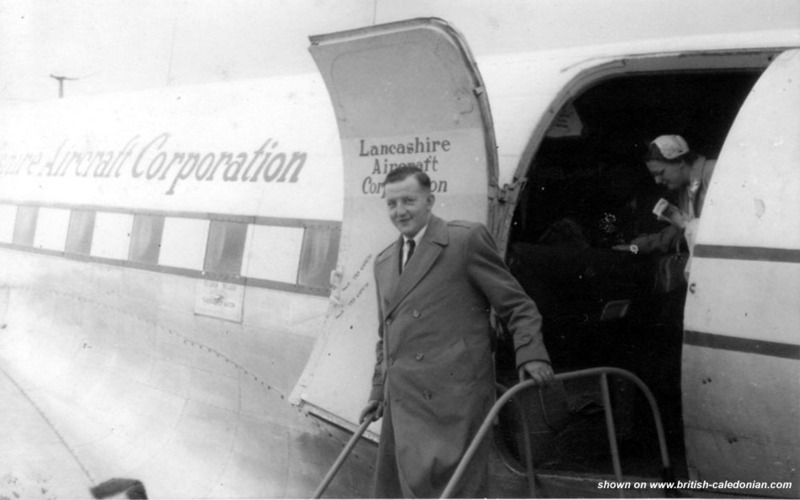 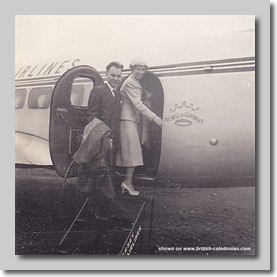 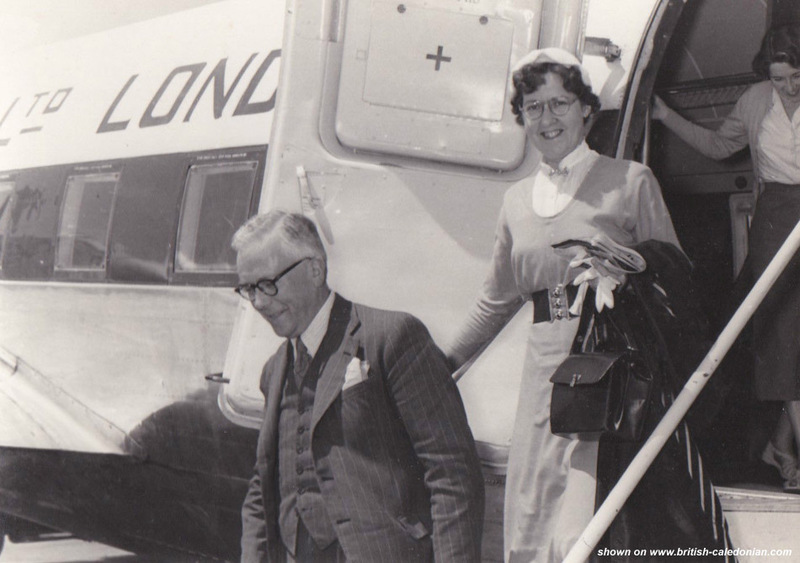 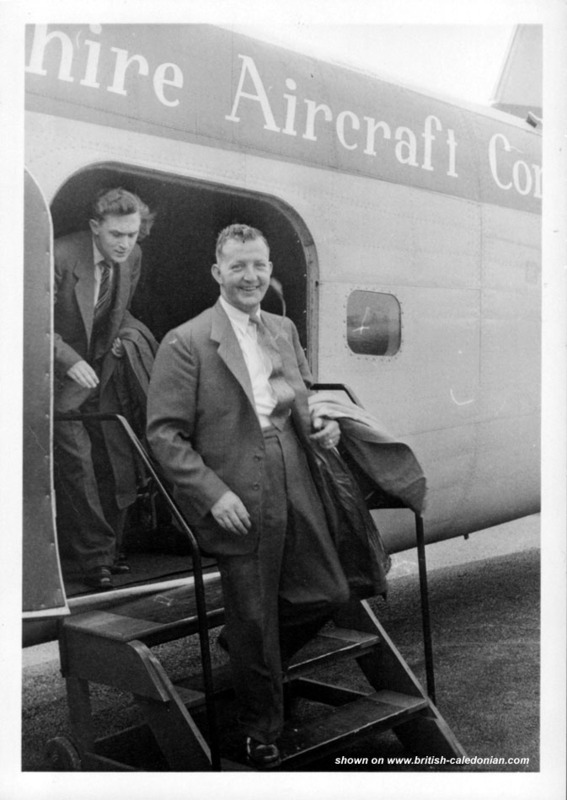 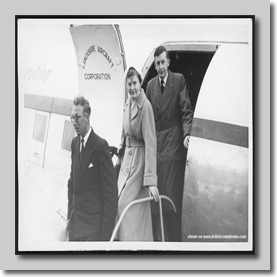 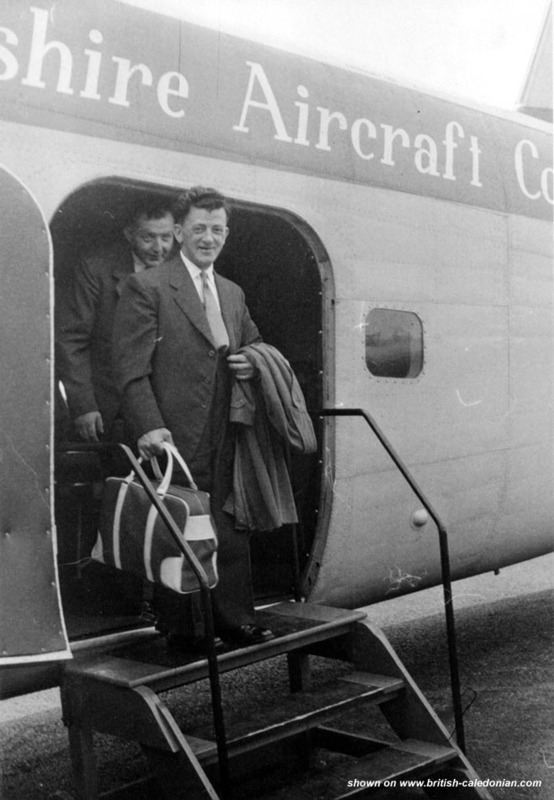 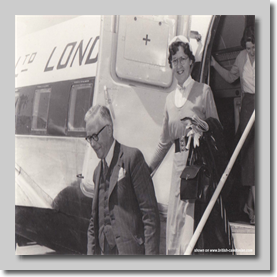 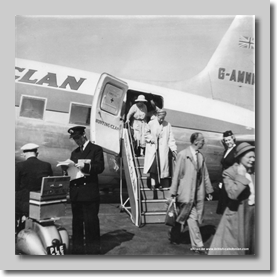 I have found a few photos in the collection of passengers flying for the predecessors of BCal, when most people dressed up a little bit. 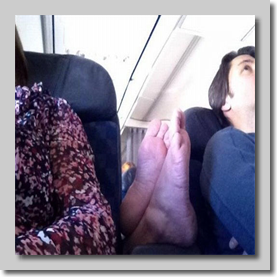 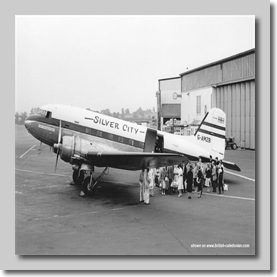 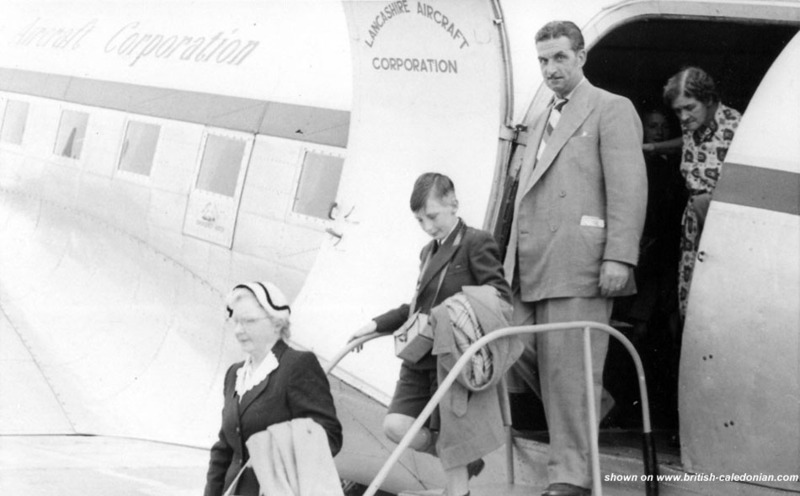 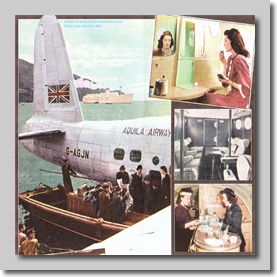 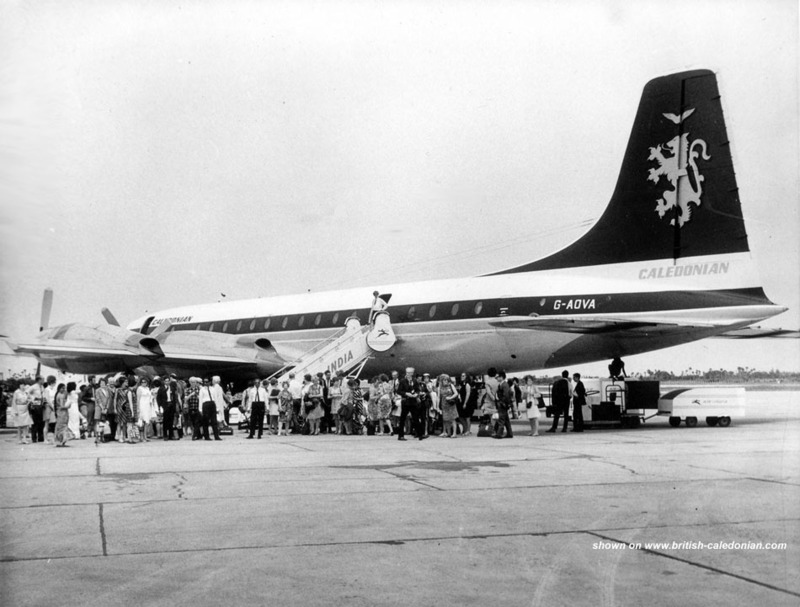 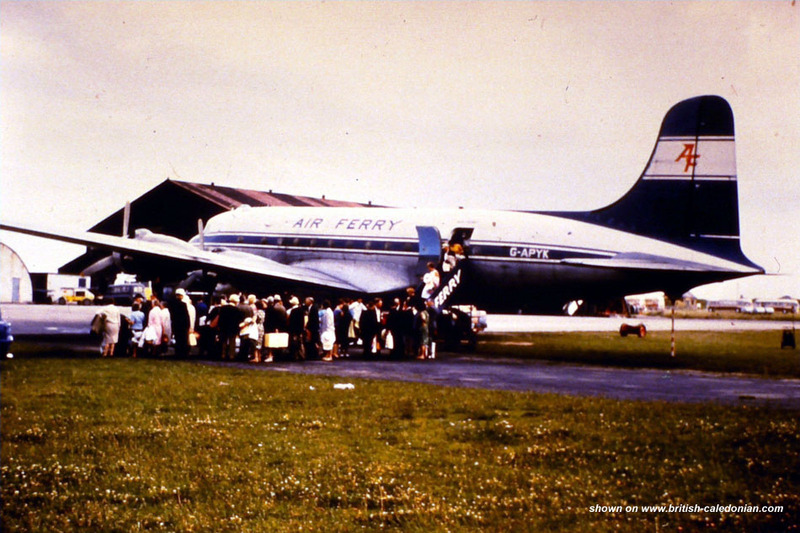 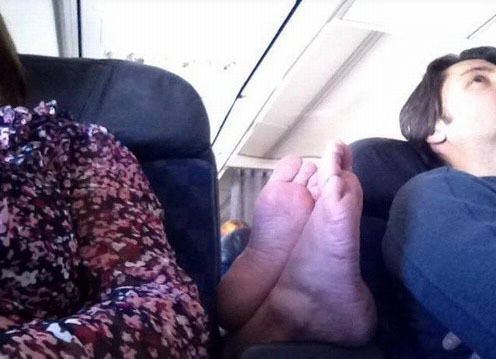 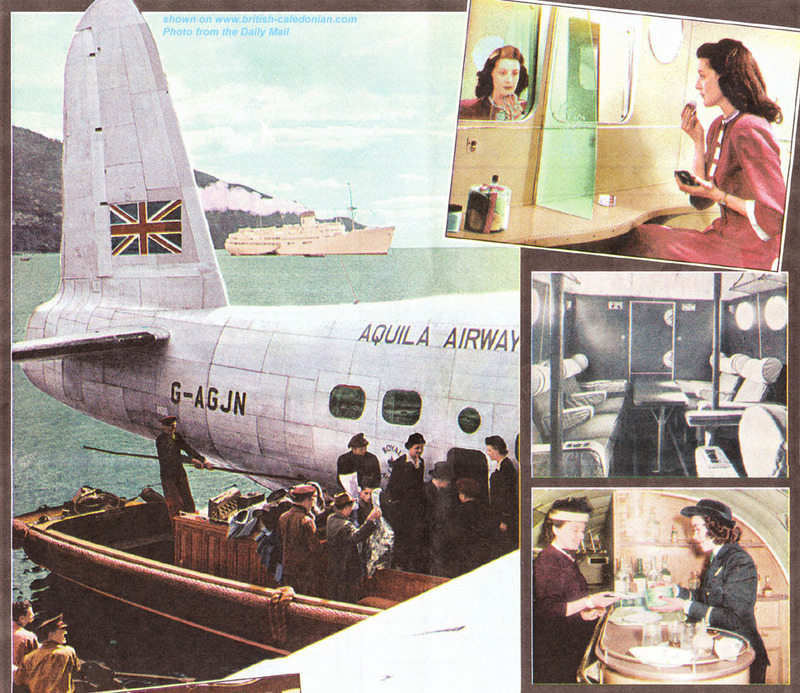 The photos are a nice look back on those days and how people viewed air travel. 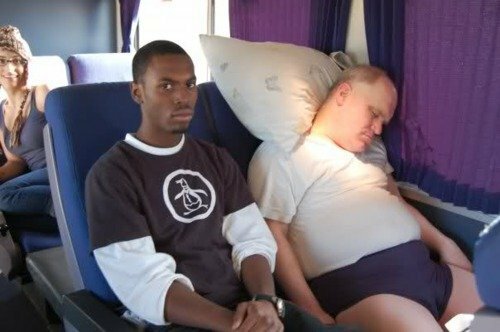 And....just for fun......there are some photos at the end that show how things are nowadays. 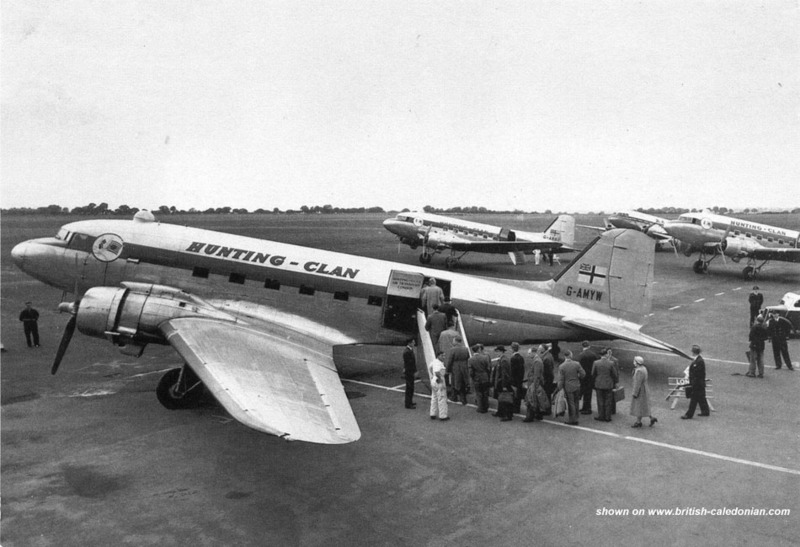 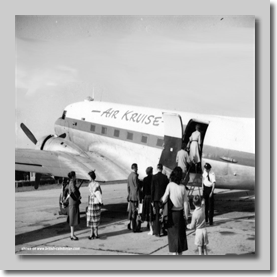 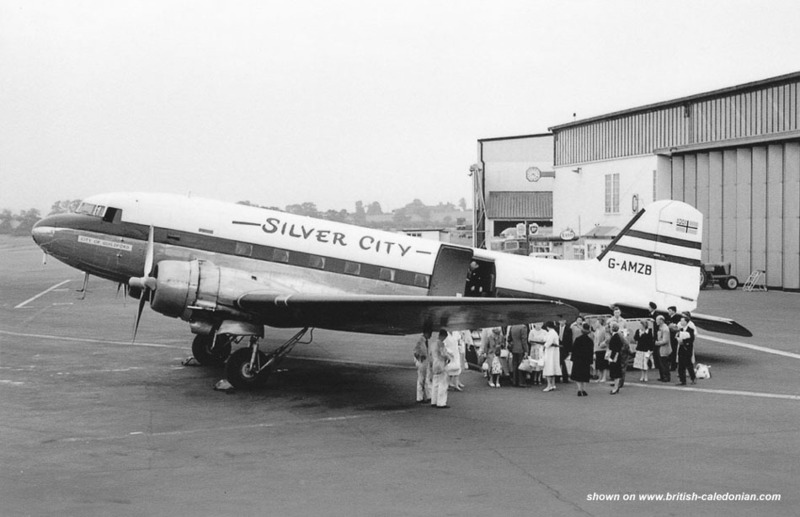 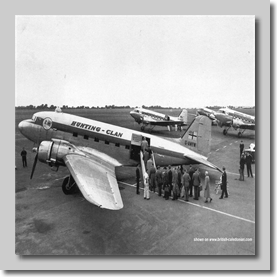 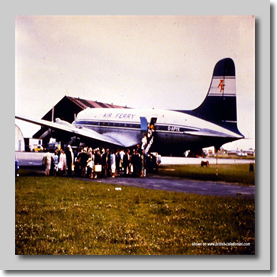 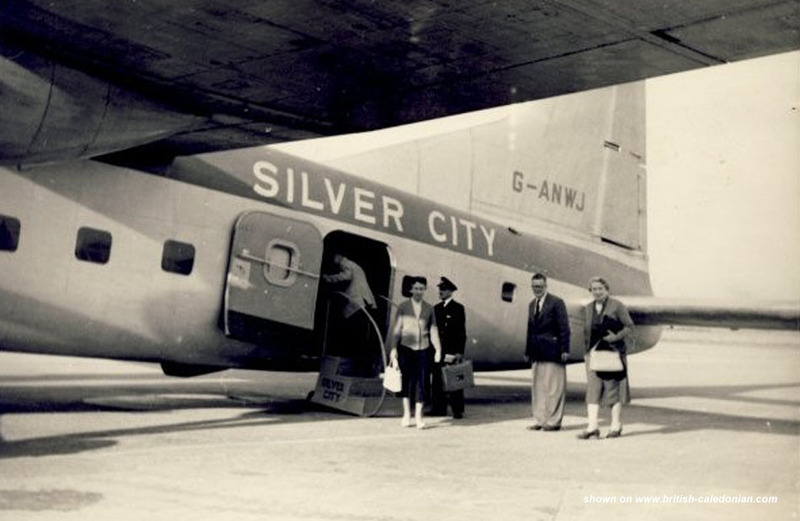 Jersey Airlines Heron - newly wed passenges Silver City DC-3 passengers Even the spotters wore jackets! 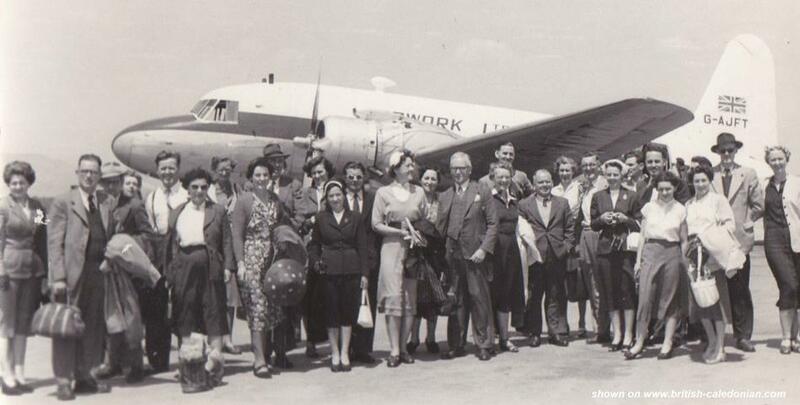 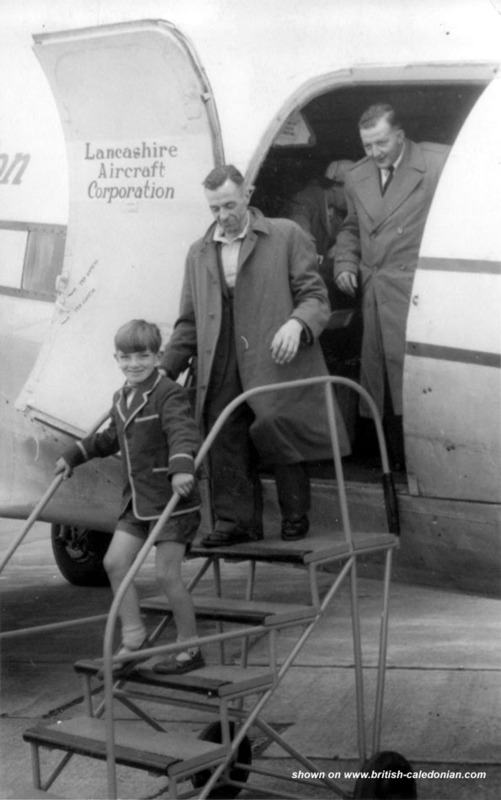 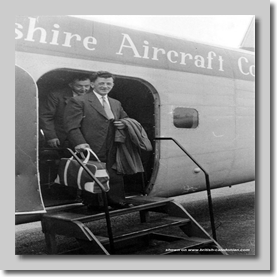 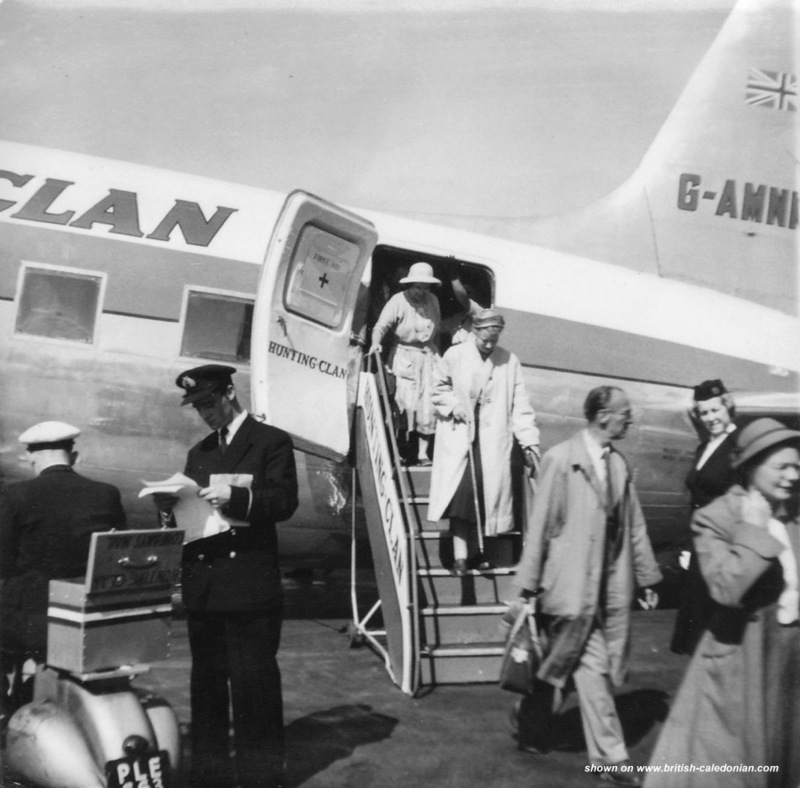 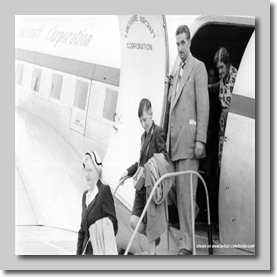 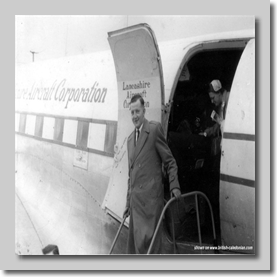 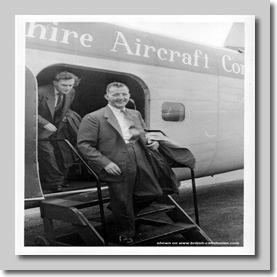 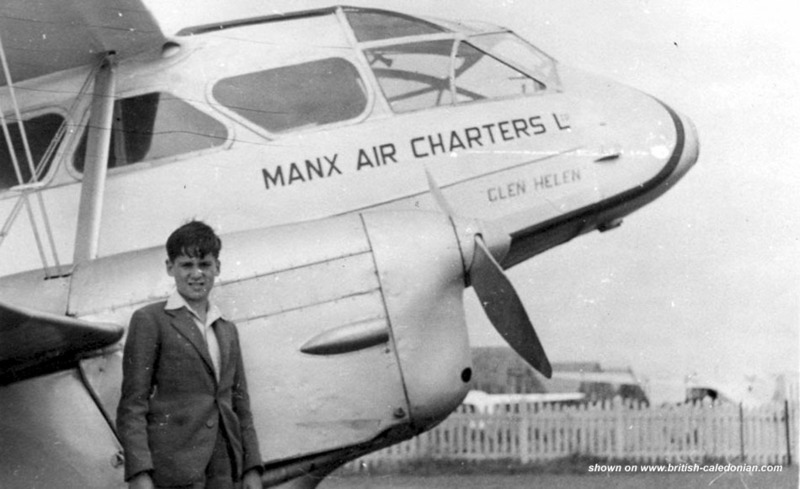 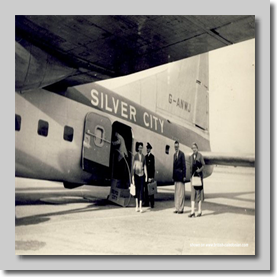 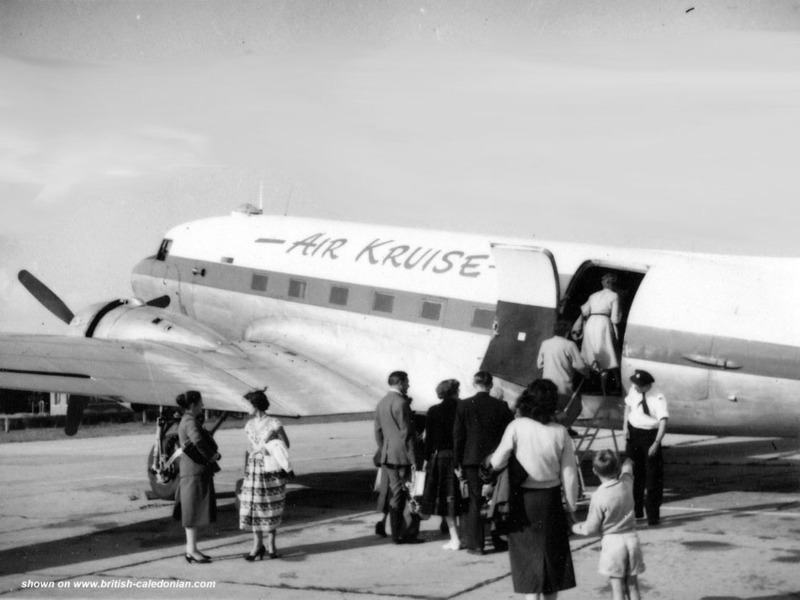 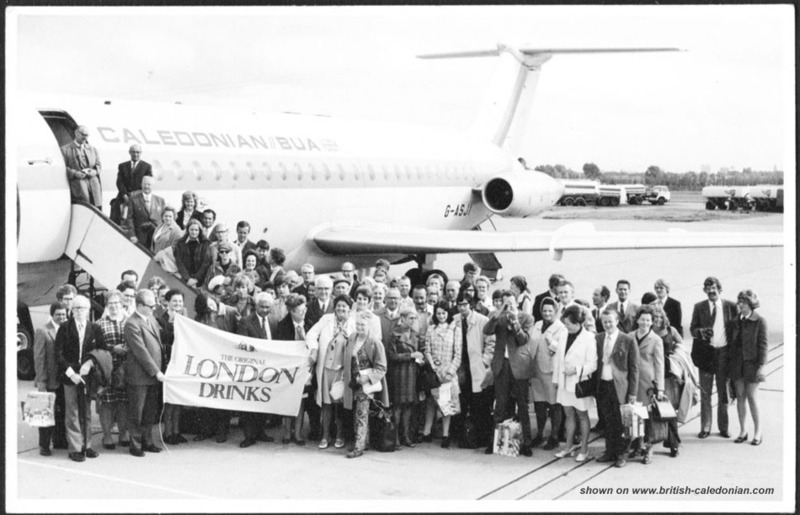 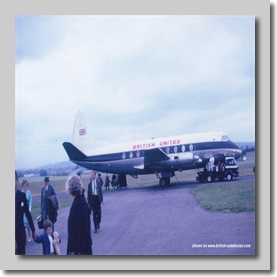 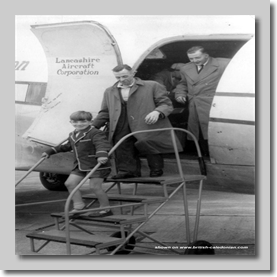 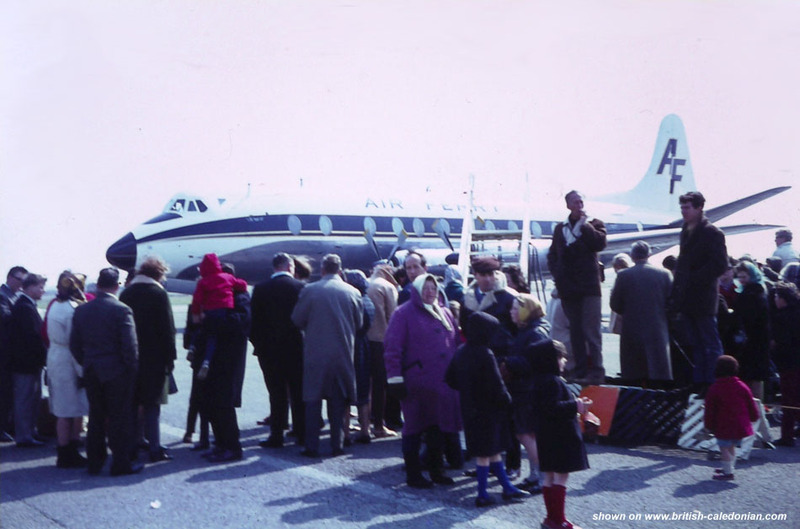 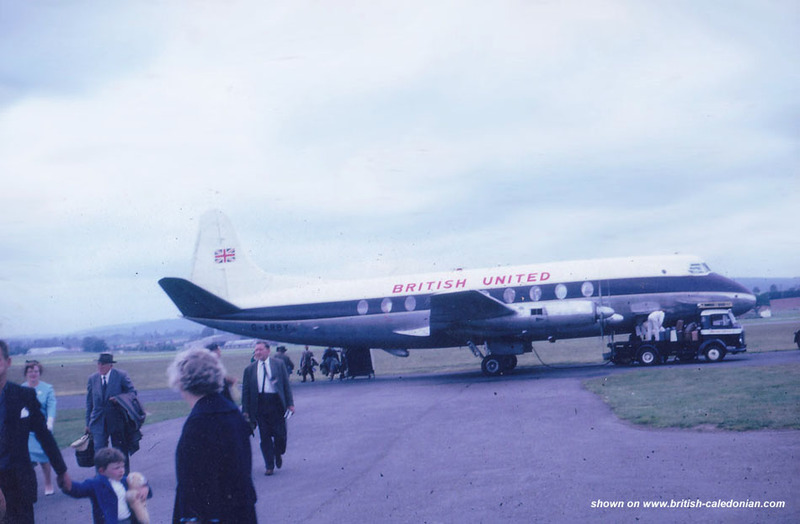 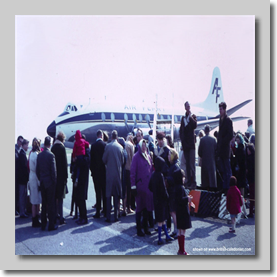 A fascinating snap-shot of how we travelled and all looked quite well dressed when we flew.......and now we have a few of some of those who maybe dont dress quite as well as folks used to. 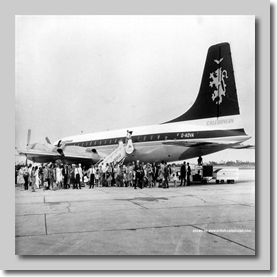 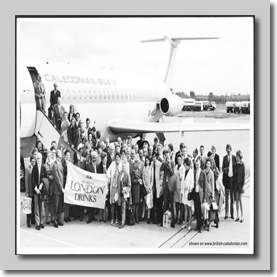 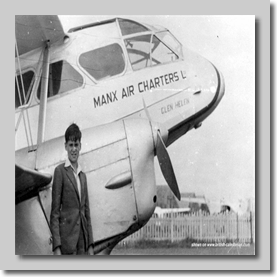 My thanks to all those featured in the images, their names have been lost to time, but they all flew with BCal's forebears. 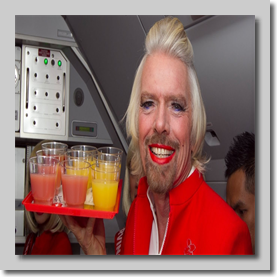 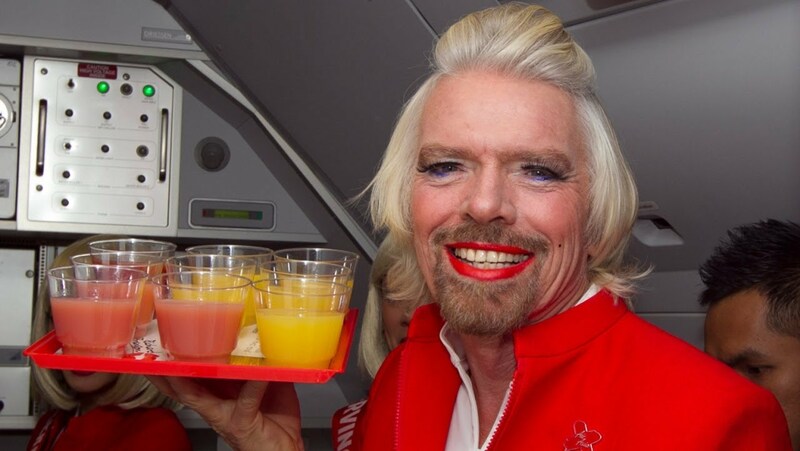 And of course my thanks go to Mr Branson, who is always ready to have some fun and champion the cause for Virgin Atlantic.